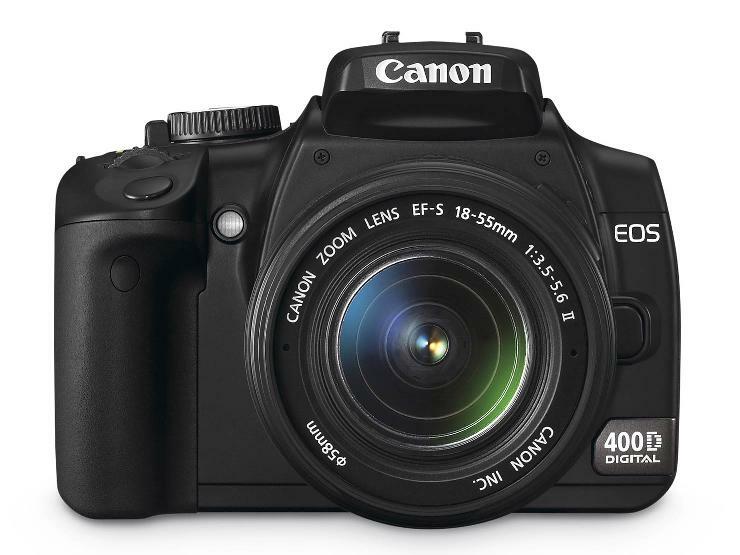 The Canon 400D is a semi-professional digital SLR camera. Because of the nature of the IR enabling modification, we do not recommend this camera to anyone who does not fully understand the implications of the modification. Our modified Canon 400D cameras can take infrared pictures at very high speeds in comparison with a stock camera. For example, the camera can take an IR picture with a F1.2 lens using a 1000nm cutoff filter in daylight at 1/4000 of a second. The modified camera is very fast to the point that it can become a problem if you are using too fast of a lens. Unlike consumer cameras like the other Sony digital infrared enabled cameras which we sell, the SLR cameras such as the Canon 400D meters light through a separate light sensor. The typical consumer cameras use the camera's CCD to set exposure. 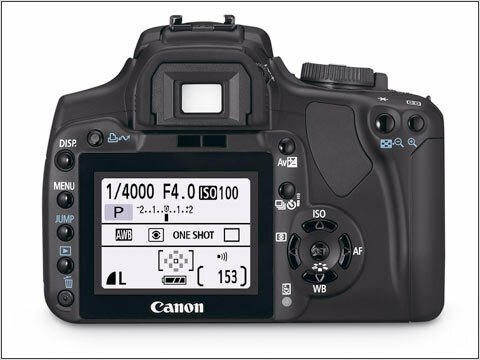 Since the Canon camera has a separate metering circuit, the camera does not correctly automatically set exposure. The user must manually set the Exposure Compensation (EC) function. 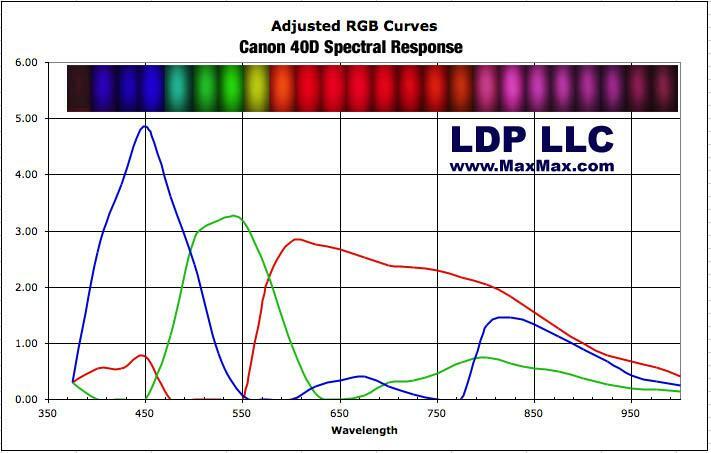 The amount of correction will vary depending on the ambient infrared light. We may find a fix for this in the future. If you are a casual user, you are much better suited getting a camera like the Sony DSC-N1 which doesn't have the exposure compensation issue and only uses one filter size. 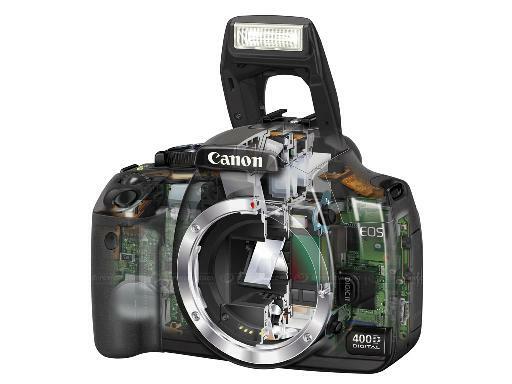 We can modify your Canon 300D, 350D or Canon 400D for a $450 fee + return shipping & handling ($20 for UPS ground insured within continental USA).